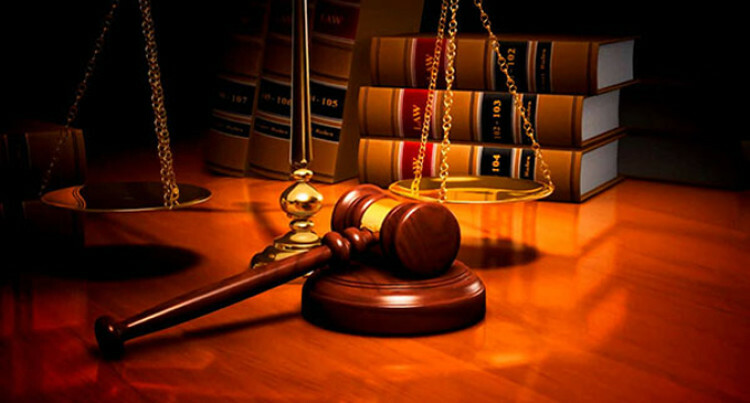 A 31-year-old man who has several pending matters before the Nasinu and Suva magistrates courts was remanded in custody by the High Court in Suva on Tuesday. Epeli Qalo, charged with one count of attempted robbery, appeared before Justice Salesi Temo. It is alleged that Qalo, on April 14, last year, in Nadawa, Nasinu, attempted to rob the complainant while the complainant was boarding the bus. The complainant is a 13-year-old student. Justice Temo asked the prosecution if the matter can be tried in High Court because it can also be tried in the Magistrates Court. State prosecutor Momita Chowdhury told the court that the matter could be tried in the High Court because it was an indictable offence. Justice Temo said there was no point of transferring the matter back to the Magistrates Court if they were sitting on it because the pending matters were from the past few years. He said pending cases should be dealt with first and utmost priority. “Accused persons are learning to commit more offences because their pending matters are not dealt with,” Justice Temo said. He remanded the accused in custody and adjourned the matter for pre-trial conference to fix a trial date for November in 2020. The case was adjourned to February 19.